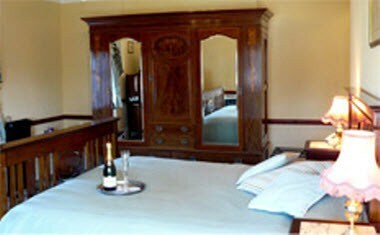 Ferraris Country House Hotel and Restaurant is situated in Thornley, Longridge in the North West of England’s stunning Ribble Valley. 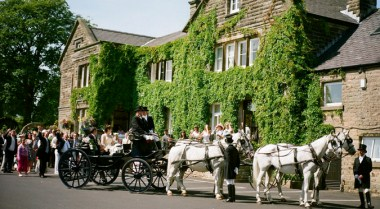 Explore the beautiful countryside and villages of the North West of England. 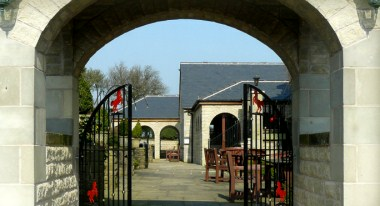 Just a mile from Ferraris is the town of Longridge. A few miles to the north east of Ferraris and along the Trough of Bowland lies Dunsop Bridge. Further east, visitors are literally spoilt for choice with the natural beauty of rural Lancashire and the historic market town of Clitheroe, with its famous Norman castle, on the doorstep. 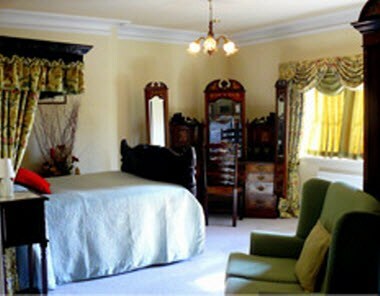 Every room at Ferraris Country House Hotel is individual. 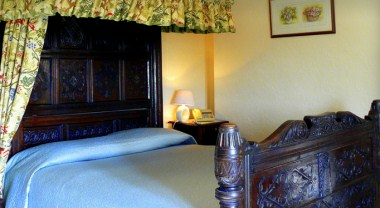 Of the 22 rooms, all are double rooms, some of which can be made into twin or family rooms on request. We can accommodate up to 200 people either as a sit down meal or for a buffet. Our business facilities can accommodate up to 60 delegates theatre style, and 30 in boardroom style.